This woman called Suzy ranted on social media and exposed her husband of 15 years who has been cheating on her. According to Suzy, her husband pretends to be busy at work but he is busy b@ng!ng ladies from right, left and center. 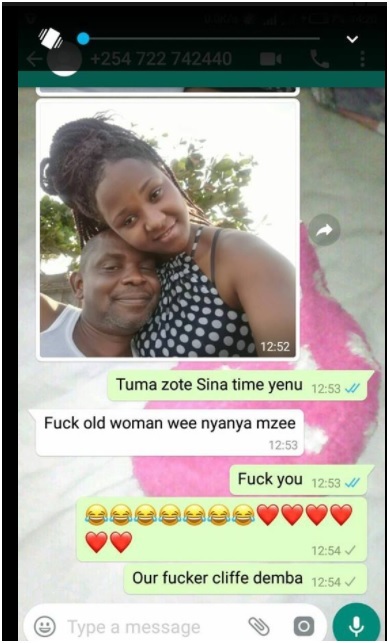 She further shared a WhatsApp chat she had with one of her husband’s clandestine lover who insulted her and called her “Nyanya MZee”.